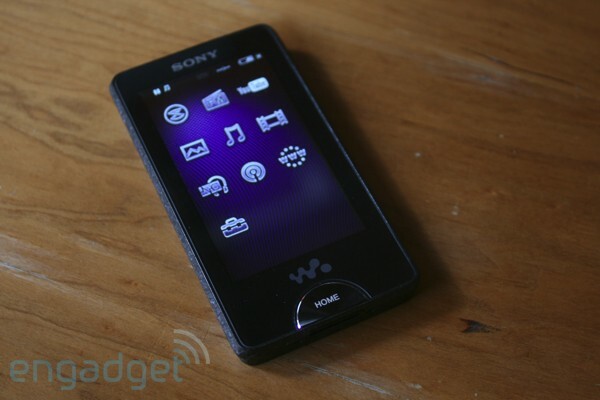 Sony focuses on improving the browser experience in their Walkman X – Series PMP’s and introduces a new firmware update as a part of it. The new update will adjust the NetFront browser to finely render the pages with faster rate and speeds up the scrolling movements on your browser. You can directly search in the Microsoft’s search engine Bing through the link provided with the update and additionally adds the ability to search your local music folders and handles the drag-and-drop of files well with a new Content Transfer app. The firmware update is available for free of cost. LG to unveil a new handset Arena Max LU9400, a successor of LG Arena KM900. LG touchscreen mobile KM900 has been sold over 1 million units by August and is LG’s one of the successful Smartphone of this year. Expect its Wi-Fi Alliance Certificaiton which has been cleared on this November 20, 2009 there is nothing new to share with you about yet to make its mark of LG Arena Max LU9400. Will update you about its specs, pricing and release date as soon as the official info is out. 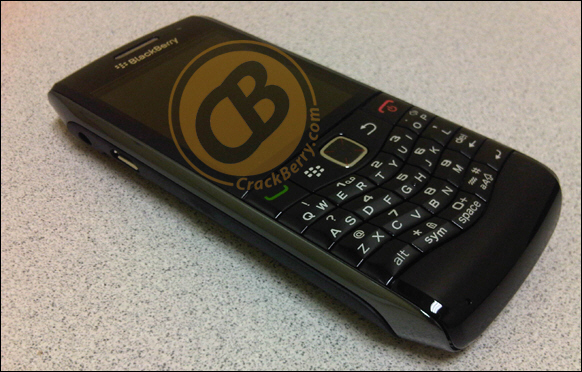 BlackBerry fans might get excited to see how the new Pearl 9100 (code-named as Striker) would really look? Here comes the images of the much talked but very less known about the device which just looks like a narrowed down BlackBerry Bold 9700. The lovers of Pearl must feel happy with the images through which they can infer that it has Sure Type QWERTY keyboard and an optical trackpad and have to wait further more to know the detailed specs of the handset as they would release soon officially. 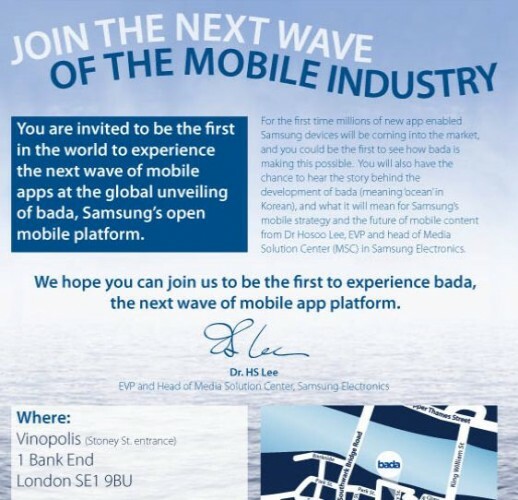 Releasing out the images might be a hint that the device would reach soon to the stores to lure the BlackBerry fans. Click here for more information about the handset. 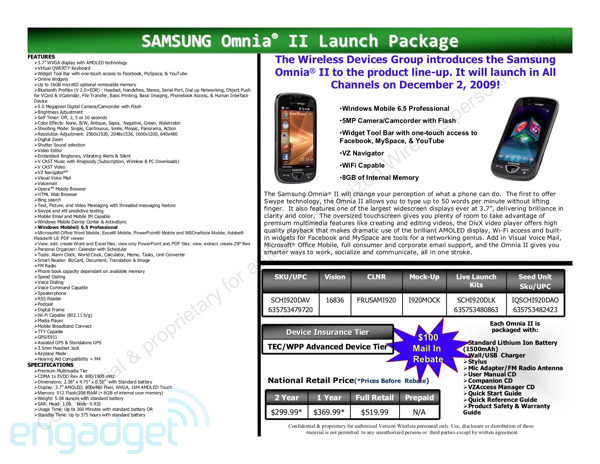 Verizon’s Samsung Omnia II has finally scheduled to arrive on December 2 on all of its channels i.e., telesales, online and in-store priced at $199.99 on contract after a $100 mail-in rebate, according to a tipster from Engadget. The 3.7-inch WVGA AMOLED touchscreen handset is powered with an internal storage up to 8GB, an additional microSDHC card to expand the memory up to 32GB, 5 megapixel camera and Bluetooth v 2.0 / USB 2.0 / Wi-Fi as its connectivity. Good news is that, the handset runs on the improved version of Windows Mobile 6.5 instead of earlier concerns which stated that the device would run on Windows Mobile 6.1. We are seeing quite many Android based Smartphones planned to release in the early 2010. Another biggest contender, Dell is joined to the row along with Sony, LG and Saygus. Dell is set to launch its 3.5-inch capacitive touchscreen Mini 3iX via AT&T which passes the FCC and includes 850/1900 GSM and UMTS bands for high speed network. The Mini 3iX is featured with a 360 x 640 resolution, GPS, Microsoft Exchange support added with a 3 megapixel camera coupled with autofocus and LED flash. The version of Android OS is not confirmed yet, and the release date and price of the device are still unknown. 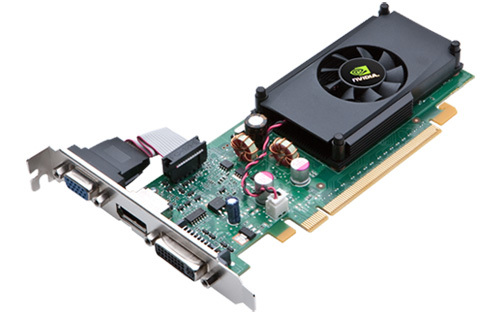 But would definitely like to release in the early 2010 along with its competitors and take advantage over others with its unique features. 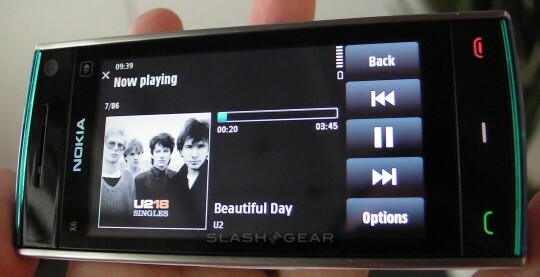 LG is on its move to produce a Snapdragon-based Android Smartphone in the second quarter of 2010. Qualcomm’s Snapdragon Processor is considered to be mostly used chip in the next generation Smartphones supports mobile computing. The Snapdragon is even used in the Smartphones released by Toshiba, Acer, Sony Ericsson’s latest XPeria X10. The company’s VP of LG Electronics says that, “The first Android Smartphone ‘LG Mount Etna (GW620)’ will release first in the Korean market and will launch with a different carrier, but also through the review and release”. The new LG Android Smartphone may use Korean’s popular mobile digital TV technology. LG is also making its plans to make the device available outside of Korea too.